With the 5th highest GDP per capita according to IMF International, the 10 most expensive cities to live in Australia are costlier than many of the world’s most well-established and developed metropolitan areas, with the exception of number 1 in our previous list 10 Most Expensive Cities to Live in Africa. Initially named “New Holland”, Australia traces its beginnings when a penal colony was founded by the British in 1788. Considered both a sovereign state and a continent, mainland Australia is the 6th largest country in the world. With a population of only 23 million, Australia has a density of 2.8 people per square kilometer – a low value given the size of the country. But do not let numbers fool you as Australia is one of the most developed nations in the world. In The Australian’s report, Australia ranked 2nd in the world to Switzerland in terms of average wealth. Because inland Australia is mainly desert, most of the cities are on the coast, which are home to some of the most expensive cities to live in Australia. The country has also seen a steady influx of immigrants from many countries, mainly the United Kingdom, New Zealand and China. Most of these immigrants settle in New South Wales and Queensland, and they in turn supply the needed workforce for the Australian economy. Coincidentally, these 2 states are where 5 of the 10 most expensive cities to live in Australia are located. As always, all lists are subjective and, depending on where authors source their information, will have different ranking systems. In this list, we obtained rankings from Numbeo and Expatistan. These websites have user-generated information from different cities collected and analyzed. It ranks cities based on the prices of consumer goods, rent, transportation, utilities and other basic necessities needed for one to live decently. To determine their order on this list, Insider Monkey listed each city’s rank on both Number and Expatistan, which was then added and averaged, coming up with their ranks on our list. 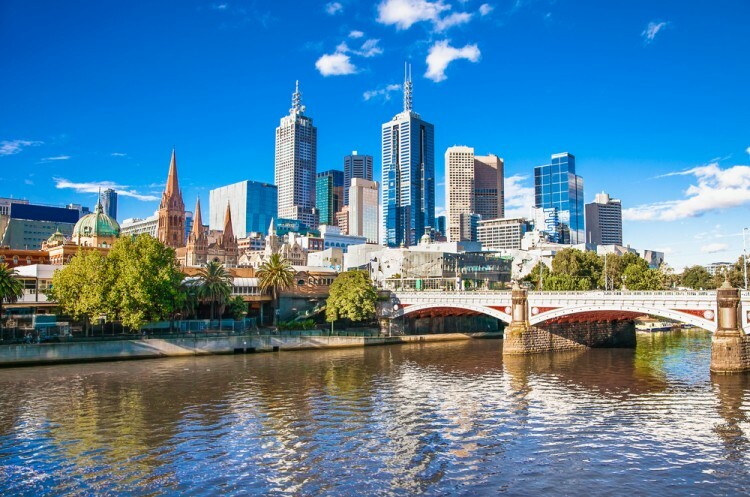 Before you pack your suitcases and put on your best beach outfits, it would be wise to know where your money takes you the farthest by taking a look at the 10 most expensive cities to live in Australia. Enjoy! The capital of the state of Tasmania, Hobart is the second oldest capital city in Australia after Sydney. It has a thriving tourism industry, and is always a must-see stop in cruise ships’ itineraries. 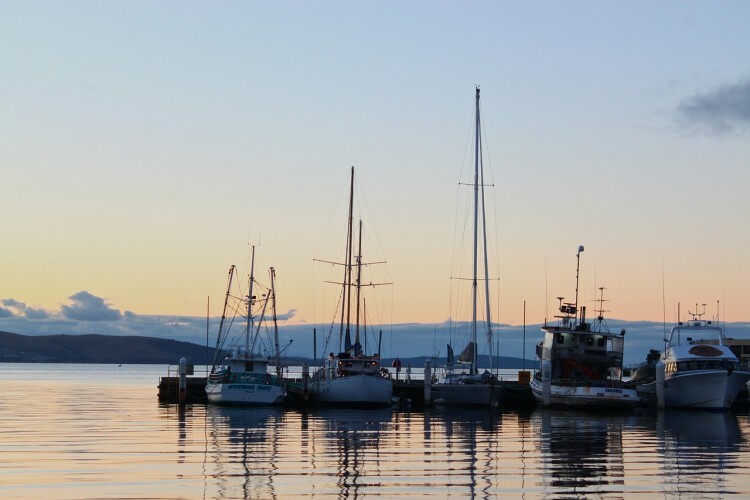 Being the southernmost capital in Australia, Hobart is also the home port of Australia and France for their Antarctic activities. The city is also internationally famous for its yachting races, more specifically the Sydney to Hobart Yacht Race every Boxing Day or December 26.